The laying of criminal charges under the Intelligence Services Act 2001 against Witness K and lawyer Bernard Collaery in relation to their exposure of the Australian government’s reprehensible bugging of the East Timorese government’s cabinet room is a case of a defeated and wounded elitist white imperialism lashing out at somebody at home because they can’t do it to the people who humiliated them: the leadership and people of Timor Leste. Of course, no doubt they also see it as a warning against others who might dare try to expose the criminal activity of the Australian state. But don’t under-estimate the resentment of humiliation and defeat that Australian imperialism has experienced at the hands of Timor Leste. The first court hearing is scheduled for July 25 in Canberra. If they are convicted, the maximum sentence is two years gaol. Gareth Evans and Ali Alatas signing the original Timor Gap Treaty. While the Timor Leste government was in negotiation with the Australian government over the disputed oil and gas reserves in the Timor Sea – and indeed over the maritime border – the Australian government was listening in using bugging devices implanted by the Australian Secret Intelligence Services (ASIS) using ASIS agents pretending to be part of an Australian aid programme. Witness K and Collaery are accused of conspiring to make this activity known to the media. Timor Leste had been left impoverished by 25 years of military occupation by Suharto’s Army, and with a third of its population killed or dead as a result of the occupation. Still the Australian state and its politicians were determined to ensure that their 25 years of imperialist plotting and scheming would not be undone by the newly independent country. The Australian government, first under Prime Minister Whitlam and then Fraser, followed later by Hawke and all his successors, were complicit from the start in the devastation of Timor Leste that was wrought by Suharto’s military occupation. After the Portuguese revolution when it became clear that the social and political forces in Timor desiring independence would triumph, Jakarta started preparing for an invasion. 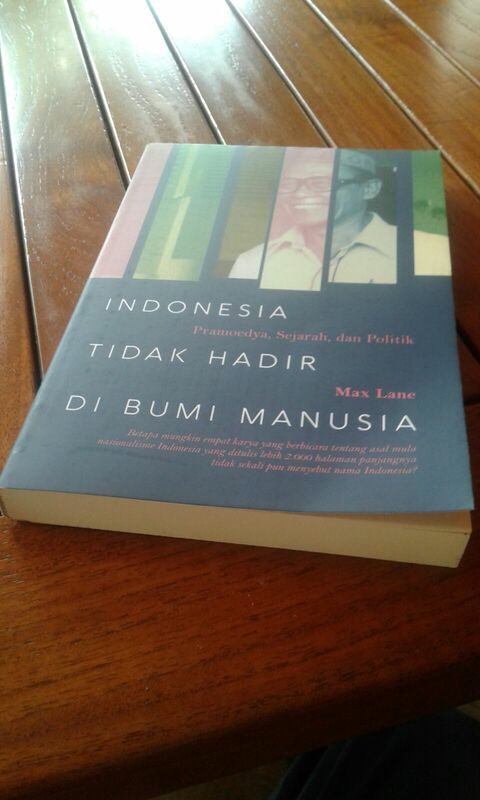 The Whitlam government and the Australian Embassy in Jakarta indicated their agreement, as did the US government. 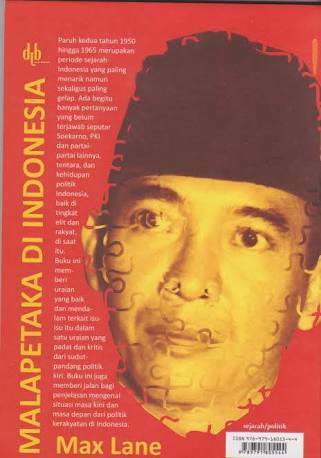 All the parties were afraid that the Revolutionary Front for the Independence of East Timor (FRETILIN), which was radical and left-wing back in 1975, would make East Timor a pocket of popular democracy right next door to the 10 year old Suharto dictatorship. They saw this as potentially destabilising. The Australian government, however, had an additional interest. It knew there were substantial oil and gas resources in the Timor Sea. It knew also that most of these resources were on the Timorese side of the median line between Timor and the Australian mainland. At that time, an actual formally recognised border did not exist between Portuguese Timor and Australia. It would have to be negotiated: but with whom? The Australian government, with a strong supporting assessment from the Australian Embassy in Jakarta, decided they were more likely to get a better deal from Suharto than from a FRETILIN led independent Timor. Canberra was having success in getting a very favourable outcome in negotiations with Suharto on the Indonesia Australian maritime border. Thus from the beginning Canberra’s complicity was driven by its lust for oil and gas. It truly was a “blood for oil” policy. And Canberra was able to get a great deal for the Australian government and oil companies from Suharto. Suharto agreed to a weird maritime border that suddenly, and inexplicably, shot northwards towards Timor as soon as it approached the oil and gas fields. The oil and gas resources all turned out to be on the Australian side of the new and unfair border. 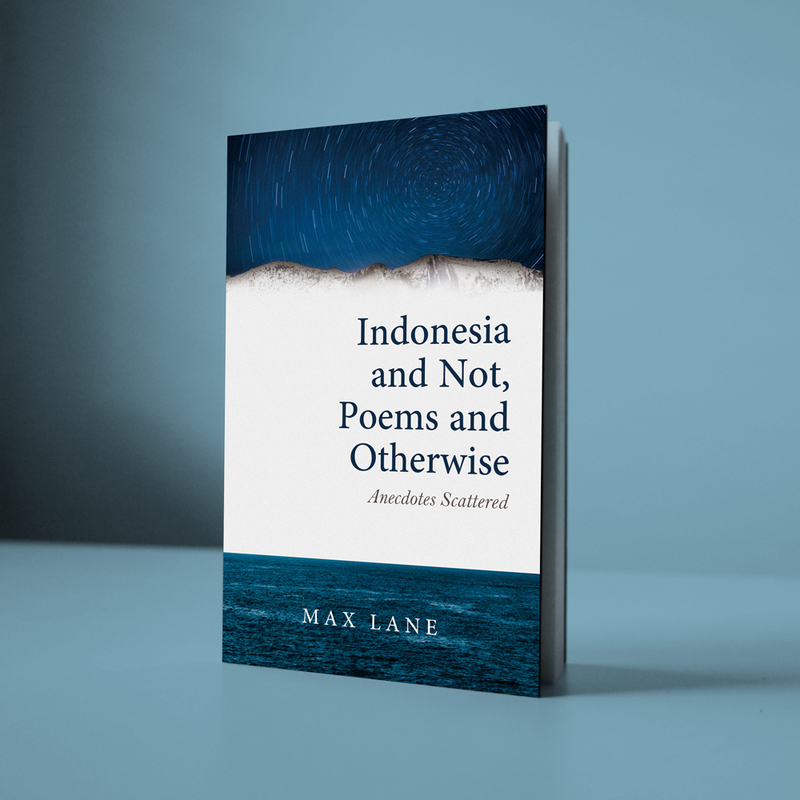 Indonesia would get some royalties – not to mention the fanatical political and diplomatic support of Australia for the invasion and occupation. Australia was the only country in the world to defy the various United Nations resolutions confirming Timor’s status as a yet to be decolonised possession of Portugal. Australia gave de jure legal recognition to East Timor’s incorporation into Indonesia as a province. Gareth Evans, Foreign Minister under the Hawke Labor Government, finalised the deal and he and Suharto’s Foreign Minister Ali Alatas flew over the Timor Sea to sign the deal and clink their pretend champagne glasses for the cameras. Australia would get 50% of all revenues from oil and gas that were not even in its territory. A part of the area was to be controlled by Australia totally. What a great deal had been done. In return for being Suharto’s international defender (with some army assistance and training thrown in for a while), the Australian government and companies would gain billions of dollars. Oil! Gas! All theirs. No wonder the pretend champagne glasses clinked. But the Timorese fought back. They won the support of more and more of the people of Australia and Portugal, and of liberal elements in the United States and Europe and of the left-wing of the democracy movement in Indonesia. In Timor they fought with guns against the Indonesian army, despite being completely outgunned. They mobilised for demonstrations, despite being massacred. They jumped fences on foreign embassies in Jakarta, finally also doing so with their Indonesian solidarity activist comrades. When the Indonesian student movement, articulating the vast mass sentiment against Suharto, and after a long struggle, forced Suharto to resign and ended the dictatorship, students in Timor also mobilised openly for independence. Under escalating international pressure, spearheaded by public mobilisations in Portugal and Australia, President Habibie of Indonesia initiated a referendum on independence in East Timor. The Timorese mobilised again, in the face of mass-scale and brutal violence, including large scale massacres, and voted overwhelmingly for Independence, which, in fact, they had already proclaimed in 1975. Even greater violence against the Timorese followed the referendum. Even greater levels of international public pressure manifested themselves, with many calling for an international peacekeeping force. President Habibie announced that Indonesian military forces would withdraw and would hand over Timor to an U.N. sponsored military force. This was a great victory for the Timorese and a defeat for the Indonesian Army . It was a huge defeat for Australian imperialism, despite the fact that it was the Australian Army that made up the bulk of the UN international force (Interfet) that went into Timor after Jakarta’s agreement. The primary goal of Canberra’s 1975 onwards support for the invasion and occupation of East Timor was so as to avoid any negotiations with an Independent East Timor and do the deal with the more amenable Suharto. The Australian Prime Minister at the time, John Howard, and his Foreign Minister, Alexander Downer, who had done everything they could to prevent or delay independence quickly changed their rhetoric in the face of this defeat to make the false claim they played a role in securing Timor’s freedom. Apart from getting back on side with the Australian public, they knew that their agreement with Suharto on the border and on the oil and gas would surely be up for negotiation again. They were manoeuvring hoping to woo the Timorese leadership. Of course, they would also offer aid to the new country, which would be used later as a cover to bug the Timorese government’s cabinet offices to help Canberra with the new inevitable negotiations. Canberra’s 1975 assessment has turned out to be correct. It has indeed been harder to get the deal it wanted with an independent East Timor than it had been with the dictator Suharto. Even with the Timorese leadership refusing to encourage public protest against Canberra’s attempt to keep the Suharto era agreement in place, and despite Canberra’s bullying, the first deal done between Dili and Canberra resulted in the Australian government receiving a significantly smaller share of royalties than they had achieved under the deal with Suharto. The Timorese had forced Canberra into a tactical retreat. Canberra was still getting revenues to which it had no rights; its imperialist bullying still had Timor Leste forced to give up its sovereign rights, but the deal it got was nowhere near as good as the old deal. It had been forced back, despite too its bugging of the cabinet room. But this was to be followed later by another retreat. The imperialist bullying at the time was accompanied by unadulterated imperialist arrogance as well. Almost as soon as Timor Leste won its independence, Australian withdrew from the international convention under which maritime borders were regulated. It refused to agree to a maritime border between Timor Leste and Australia based on the internationally accepted regime of a median line, a border based on a line drawn half-way between Timor and the Australian mainland. This has become the normal procedure where countries are 500 kilometres apart or less. The first agreement signed between Australia and Timor Leste, while reducing Australia’s royalties significantly still did not settle on a maritime border. It was left as an unresolved question. That was a victory for Australia. But another defeat was to come; another humiliation. The great white imperialist Australia was forced into arbitration at the U.N. by “little” Timor Leste, where the whole agreement was re-negotiated. And this time the royalties for Australia were reduced even further and a median line border was agreed to. Royalties on Greater Sunrise will now be 80/20% in Timor Leste’s favour and Timor would have 100% of any future upstream revenue. The division would be 70/30% of refinery activity was based in Timor Leste.The original deal with Suharto gave Australia 50% of revenues in shared areas and total ownership in others. (And the other 50%, of course, went to Indonesia, not to East Timor.) Yes, Australia will still receive royalties and there will still be a joint development zone, but the new agreement was even further removed from the initial deal with the dictator Suharto. And this is where the revenge against Witness K and his lawyer Bernard Collaery comes into it. Witness K, an agent with ASIS, had been a part of the bugging operation. He was morally offended by the operation when he saw that Foreign Minister Alexander Downer and the top bureaucrat in the Foreign Ministry later went on to take lucrative consultancies with the oil company that had benefited from the negotiations. Working through the official channels available, and with Collaery as his lawyer, he raised his concerns about what had happened. Eventually, the Timor Leste government also learned of the bugging. Not surprisingly, they angrily concluded that the first negotiations had not been carried out in good faith by Canberra. They moved to annul the existing agreement and force Australia into arbitration – where essentially Australia was driven back further. No doubt in the eyes of Australia’s imperial-minded politicians and bureaucratic hacks, their new humiliation was partially to be blamed upon Witness K and Collaery. Vigorous solidarity with Witness K and lawyer Collaery, who have done the right thing on this issue, may – let’s all hope – deliver a further humiliation to this imperial arrogance with the dropping of the charges.